Avoiding the M-word turns out to be the least of Kate’s problems when a wedding guest is found floating face-down in the resort’s hot tub, shortly after a loud, public (and somewhat embarrassing) fight with Kate. 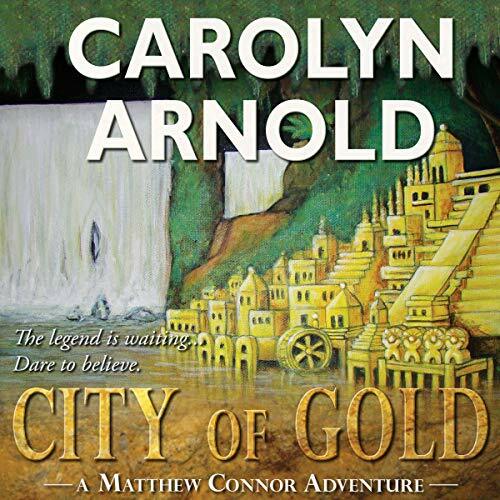 I chose to listen to this audiobook after receiving a free copy. All opinions in this review are my own and completely unbiased. 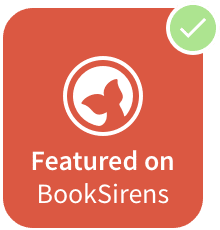 I had listened to Murder Strikes a Pose, the first book in the Downward Dog Mystery series, so I was happy to listen to the next book in the series. 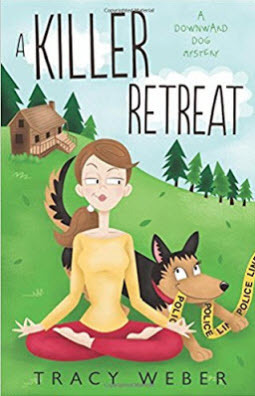 A Killer Retreat is another cozy mystery with Kate, a yoga instructor, as the main character. She and her boyfriend, Michael, are going to Elysian Springs resort for a working vacation. Kate has been hired to give yoga classes to guests of the resort and guests of the owners’ wedding. Her best friend, Rene, and her husband join them for the vacation. 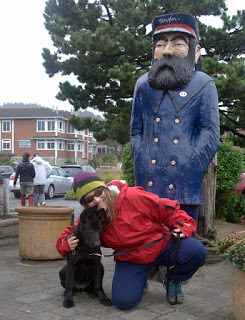 Kate’s dog, Bella, also joins them and she has turned out to be a great pet. Not only is a member of the bride’s family murdered but Kate and Rene both have serious relationship problems while on this vacation. Both are too insecure in their relationships and need to learn to communicate with their significant others. So, while Kate is trying to solve a murder, she’s also trying to help Rene while avoiding Michael. Kate can be pretty fickle for a yoga instructor! The narrator of Killer Retreat does a good job. There was only one time I wasn’t sure who was talking, but otherwise it was easy to tell. Her timing and inflection were good. Although Killer Retreat is predictable, I enjoyed listening to it. If you like a cozy mystery, I definitely recommend it. 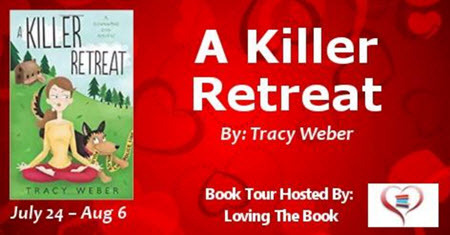 Tracy Weber is the author of the award-winning Downward Dog Mysteries series featuring yoga teacher Kate Davidson and her feisty German shepherd, Bella. 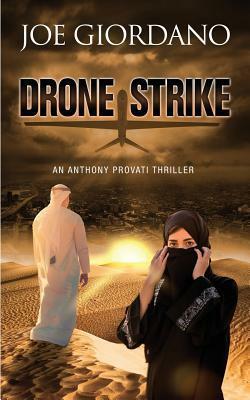 Her first book, Murder Strikes a Pose won the Maxwell Award for Fiction and was 2015 Agatha award nominee for Best First Novel. The third book in her series, Karma’s a Killer, will released January, 2016 by Midnight Ink.